I am doing a documentary film for my village. 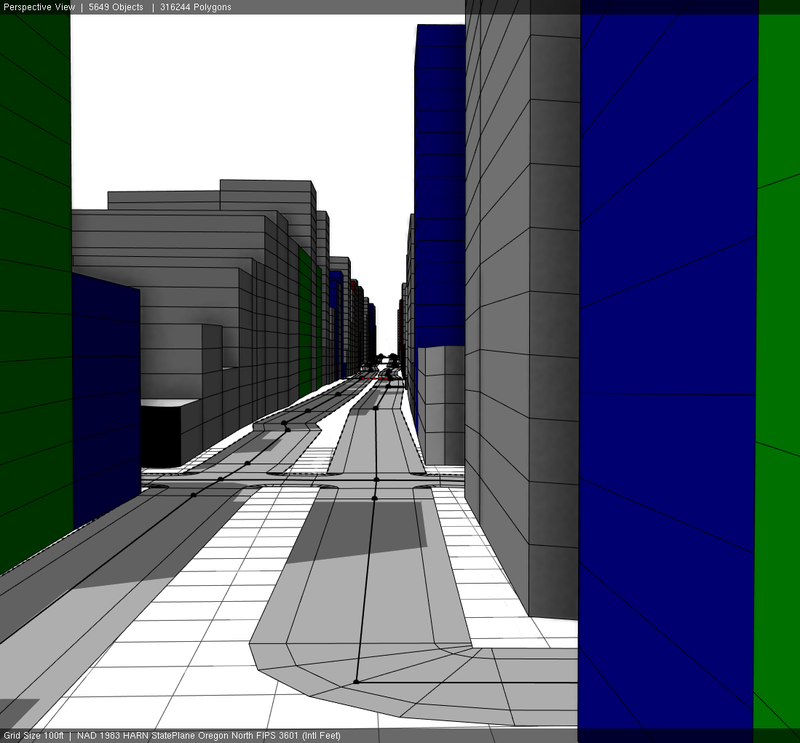 I am looking someone who can create a 3d citiengine interactive model of the village that can be used for film shooting. Concept is to change a badly shaped village into a modern dream village with beautiful roads , road furniture and street lighting, single and double story dwellings, parks, school, police station, temple, church, mosque, hospital, elevated water supply tank, solar power plant, greenery , railway station and landscaping. I don’t have GIS info except Google Map of the village. 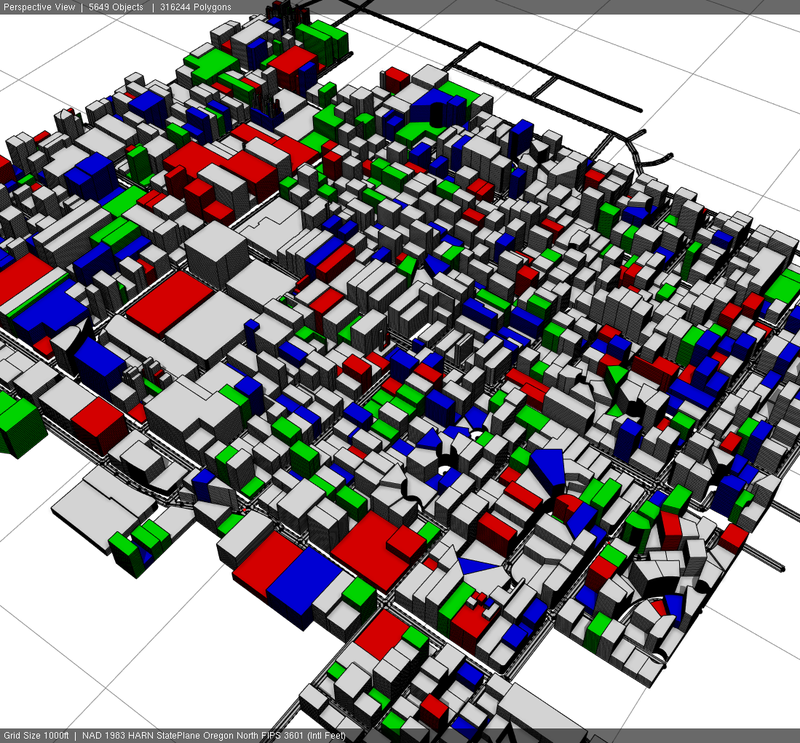 You can develop a conceptual model using your assets, pictures, maps and rules in citiengine.